I have an iMac 5k and DELL U2412M. 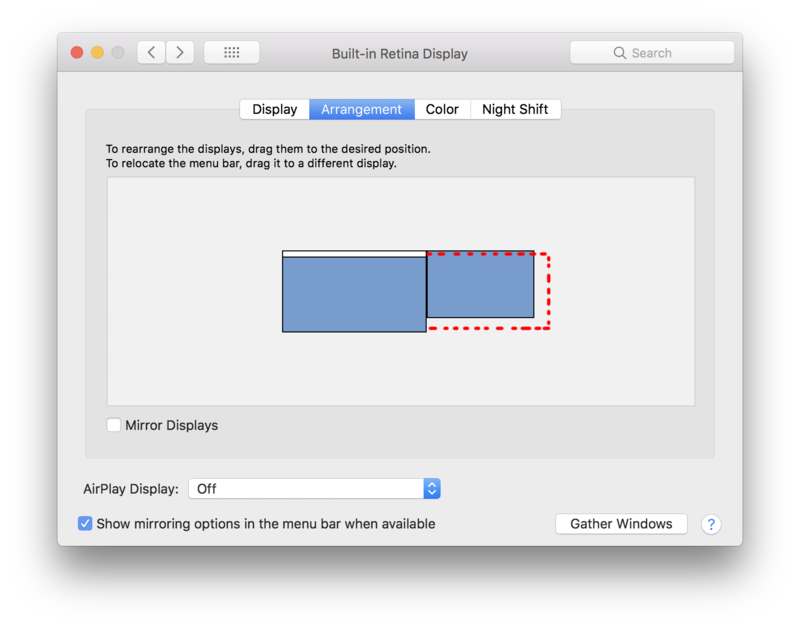 Despite different resolutions, these screens have almost the same height. What I want to do is shown here: Is there any way or maybe an app that can better calculate mouse cursor positioning when it jumps between screens? Browse other questions tagged macos display high-sierra mouse cursor .